Clic Vapor pods bring an uplifting nicotine salt formulation to portable vaping. The Fresh Mix pack is a convenient way to sample each of Clic's sweet fruit flavors. Enjoy the range of luscious flavor profiles of peach, sweet melon, strawberry milkshake or blueberry muffin. 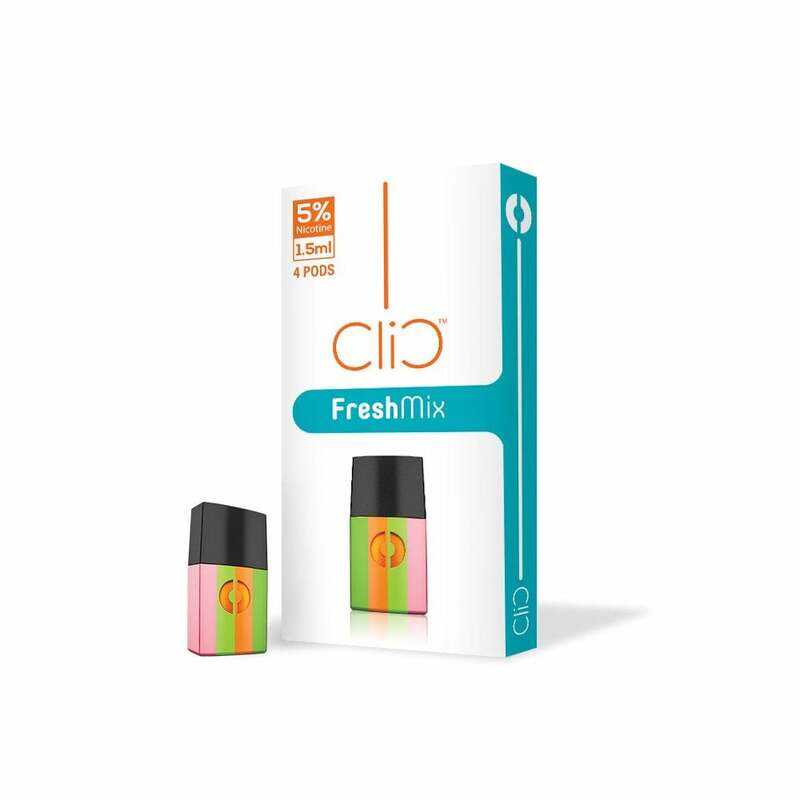 Treat yourself to variety on the go with Clic Vapor's Fresh Mix pods.